Duo fibre fan brush. 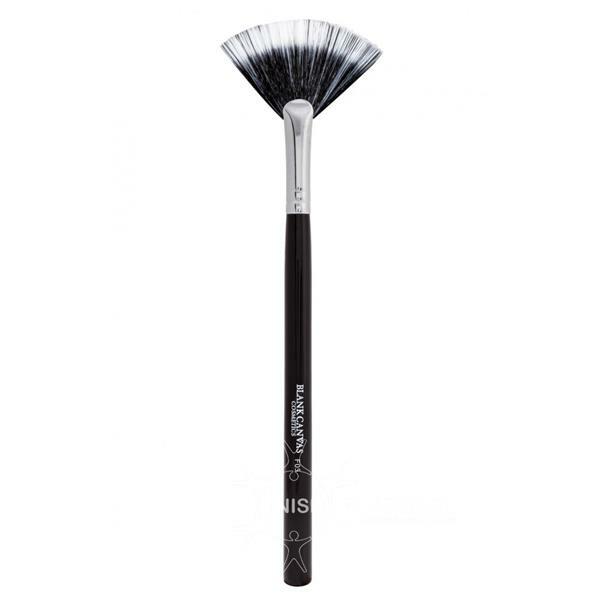 Great for the application of contour an highlighting powder products. Or even to just dust off excess products. The brush is a mix of natural and synthetic brush hair.